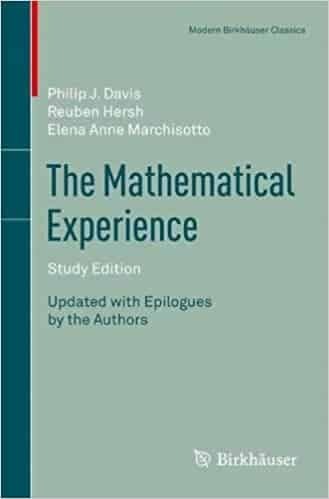 Epic textbooks, manuals and guides for the mathematically-inclined, along with other less mathy masterpieces here and there! Arithmetics, math puzzles, mathematical initiation and all that goodness. A step-by-step guide on how the mathemagician Arthur Benjamin, a mathematician and a professional magician himself, manages to pull off gigantic arithmetic calculations off of top of his head through a combination of smart tricks and mnemonic techniques. 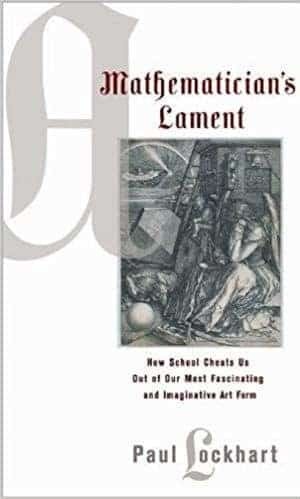 In this 140-page essay, Paul Lockhart decries the deplorable state of the traditional U.S. K-12 math educational system, and passionately calls for the need to teach mathematics as a creative endeavour and an artform. Mathematics is primarily an artform, not a tool. By teaching math without the whys and the contexts, mathematics is in effect reduced to an empty shell. The essence of mathematics is abstraction — not the memorization or applications of facts and figures. 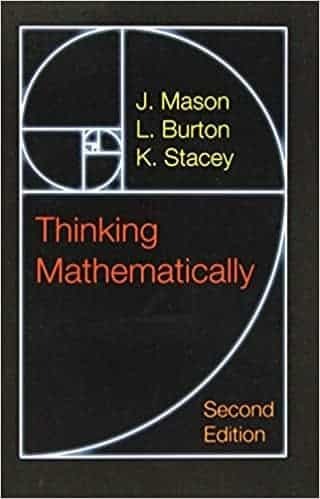 A book dedicated to taking one from the mere act of exercise solving to the core of mathematics — mathematical thinking. 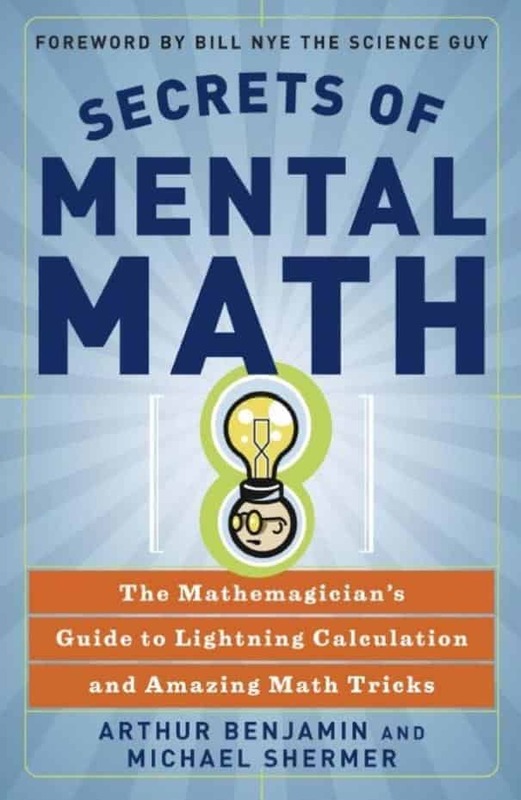 It showcases the different mental processes for dissecting a problem, and discusses how one can go from a master of tricks into an actual, standalone mathematical thinker. An all-time classic in mathematical initiation. Written in a quasi-literary style by two prominent 20th-century mathematicians. 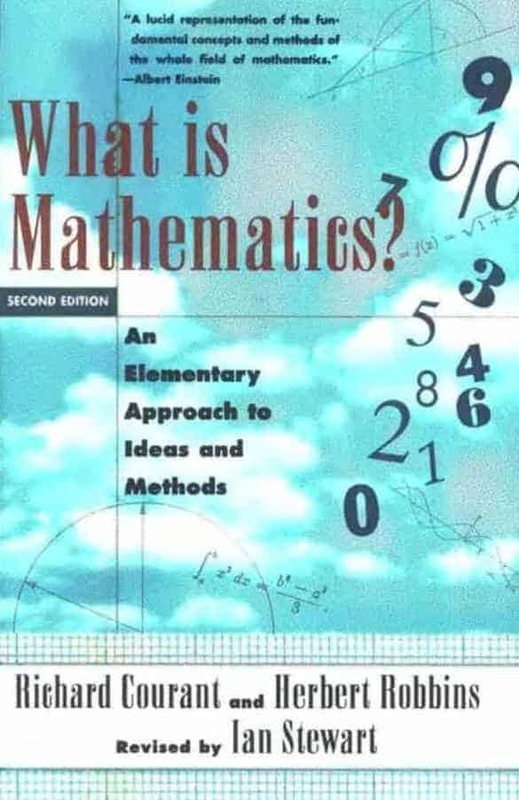 It encourages the use of problem solving to develop new insight and understanding, and takes its readers gently to the different branches of higher mathematics. A collection of humanistic, semi-technical essays about some of most fundamental questions and philosophical issues in mathematics, along with the historical development of the various subtopics and peripheral topics in mathematics. Some experience with undergrad math is recommended. College algebra, calculus, linear algebra, differential equations and the like. 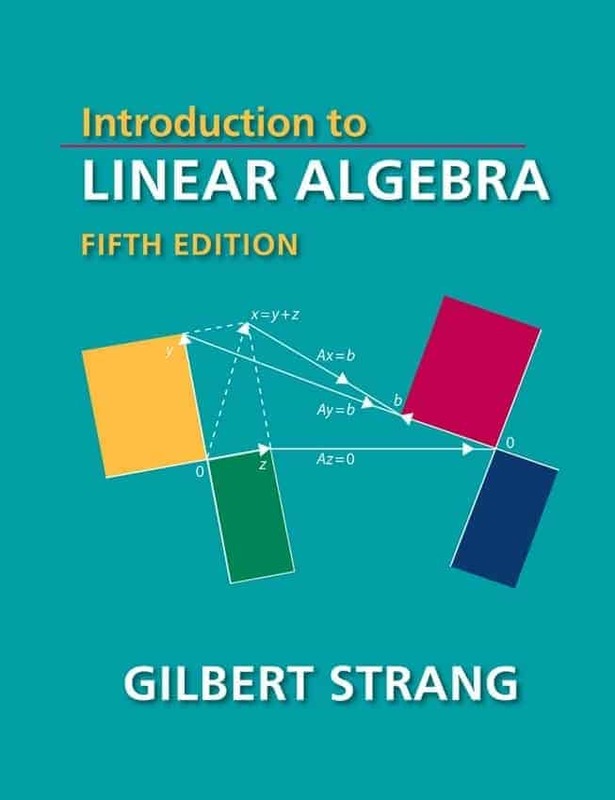 A 500-page linear algebra classic by one of most sought-after educator in the field. It features conversational-style narratives, review sections and challenge problems, all of the while maintaining a focus on geometric intuition and real-life applications. 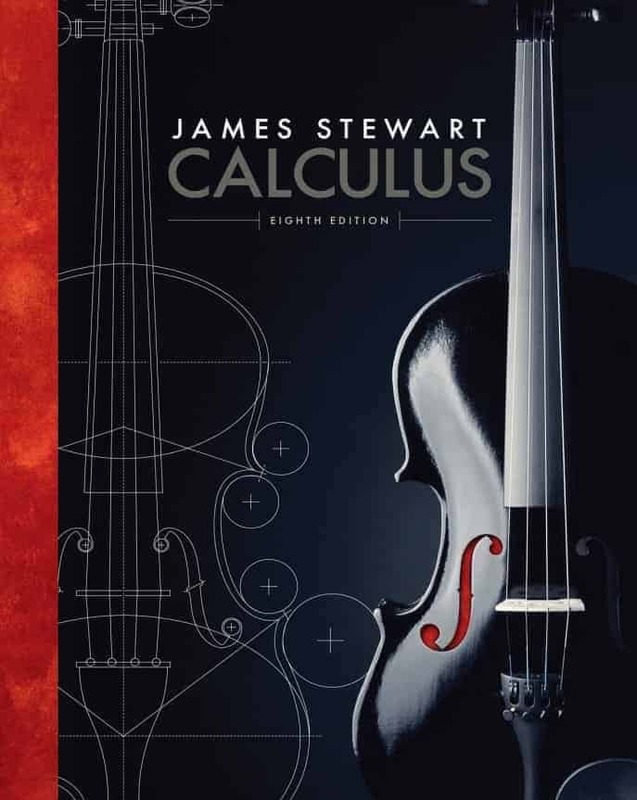 An accessible, ultra-comprehensive textbook on almost everything calculus has to offer. 30 years in the making, and strikes a balance between applicability and rigor. Each section comes with a motivating discussion, followed by several solved examples and many problem sets afterwards. Discrete/continuous distributions, hypothesis testing, analysis of variance, Bayesian inference and more. 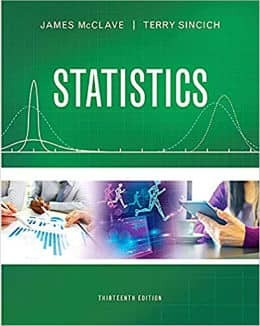 A comprehensive, time-tested, non-calculus-based textbook on much of what applied statistics has to offer. 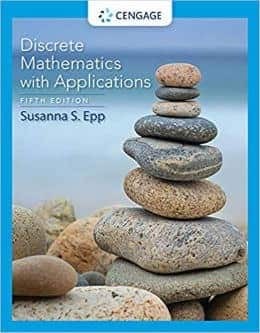 It's accessible to almost anyone with a background in high-school math, and features a wide range of explanations, examples, sample problems and exercises to choose from. 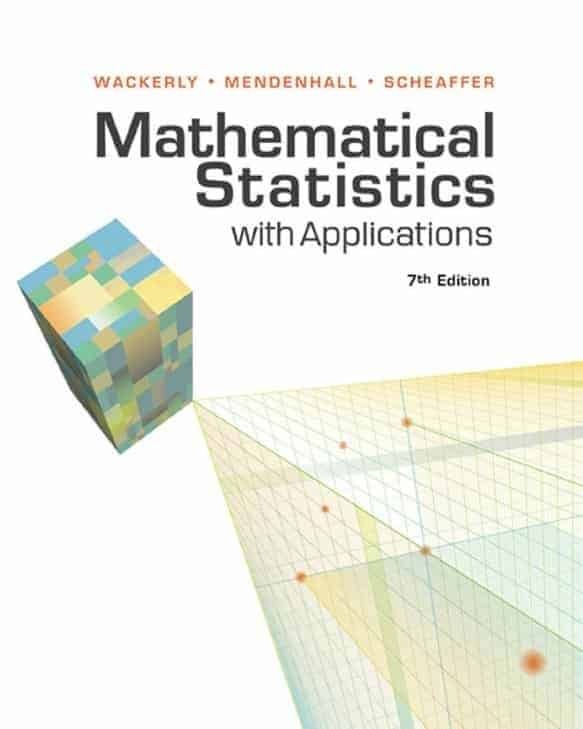 A solid, calculus-based textbook on probability and statistics from the mathematical point of view. 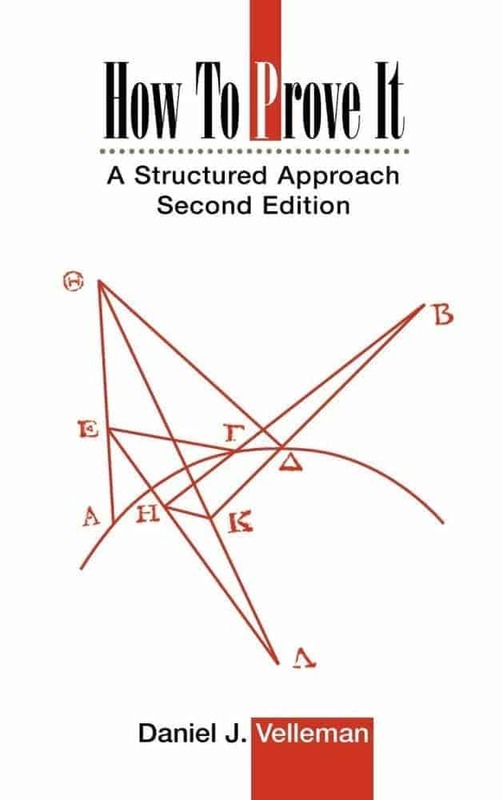 It strikes a good balance between theory and applications, while featuring a wide range of problems to further solidify the mechanics and the understanding of concepts and theorems. Basic logic, proof techniques and their applications in higher mathematics. A unique, 170-page book with a systematic approach in identifying, categorizing and explaining a mathematical proof and its making. Written in accessible conversational style, it also features 15 video lectures and the solution manual on its student companion website. 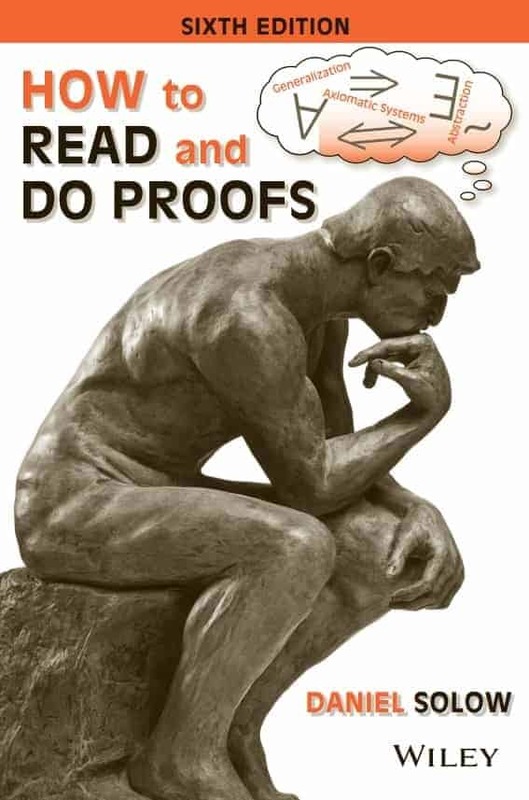 A 300-page classic which takes a reader from not knowing what a proof is, to being able to carry out one proficiently. Notable features include conversational-style instructions, extensive proof illustrations and gently-crafted exercise sets. Accessible to high school students and beyond. Abstract algebra, proof-based linear algebra and other goodness. 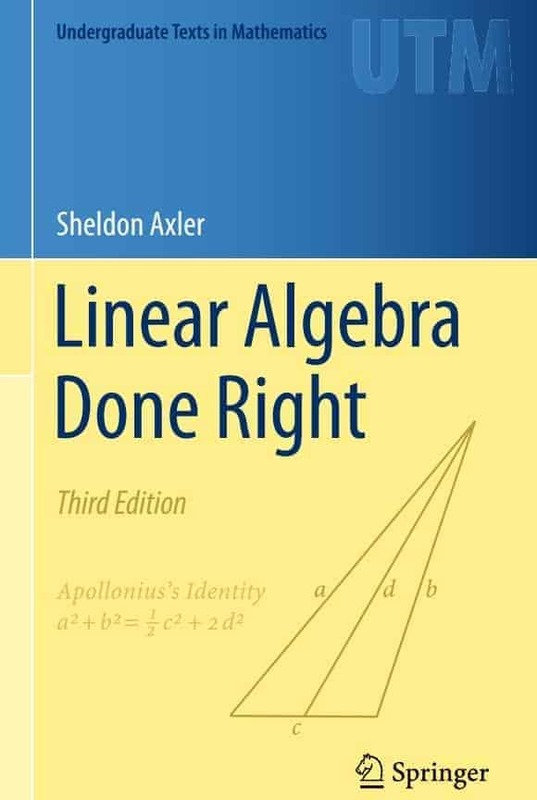 An accessible, time-tested textbook on first-year abstract algebra, featuring neat formatting, clear presentation, and a surprising amount of examples both within and after a section. Ideal for both self-study and reference purpose. A unique 250-page textbook covering second-year linear algebra through a non-standard route (i.e., without resorting to determinant — which is only covered in the last chapter of the book). The 3rd edition represents a major improvement in terms of both formatting and exercise set expansion. Platonic solids, fractals, manifolds and other highly-visual math. 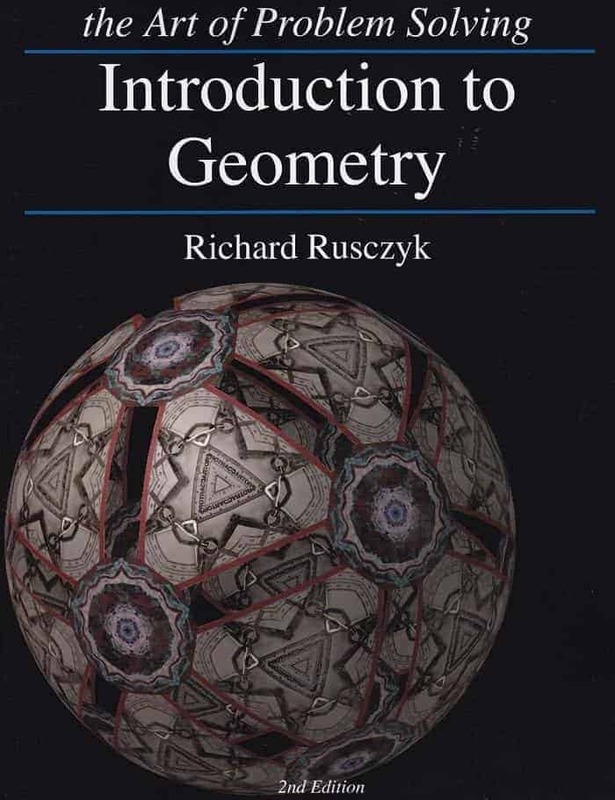 A standalone, 500-page textbook on introductory geometry — written by a former winner of USA Mathematical Olympiad. Aside from the concise explanations, it also features 900+ problems which are Useful for developing one's geometric intuition and spatial reasoning skill. Number theory, combinatorics, graph theory... Very discrete. 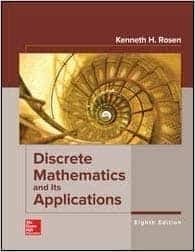 A modern, ultra-comprehensive textbook on much of what discrete mathematics has to offer, featuring clear, accessible explanations along with numerous solved examples and exercise sets. The de-facto bible in discrete mathematics. Accessible, application-driven and rich in visuals and problem sets. 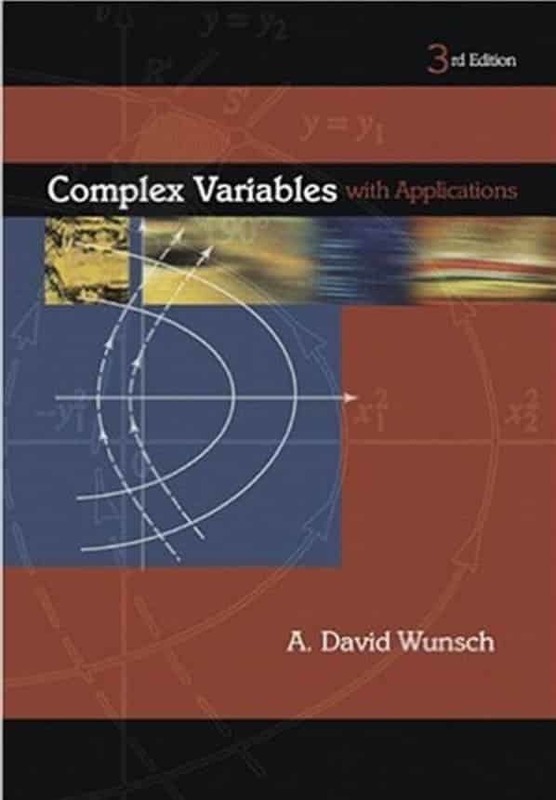 Real Analysis, complex analysis, numerical analysis — among other "continuous math". A solid and accessible textbook that provides a unifying view of first-year real analysis. Each section starts with some historical motivation behind the topic, followed by many engaging examples and thought processes through which a problem can be solved. 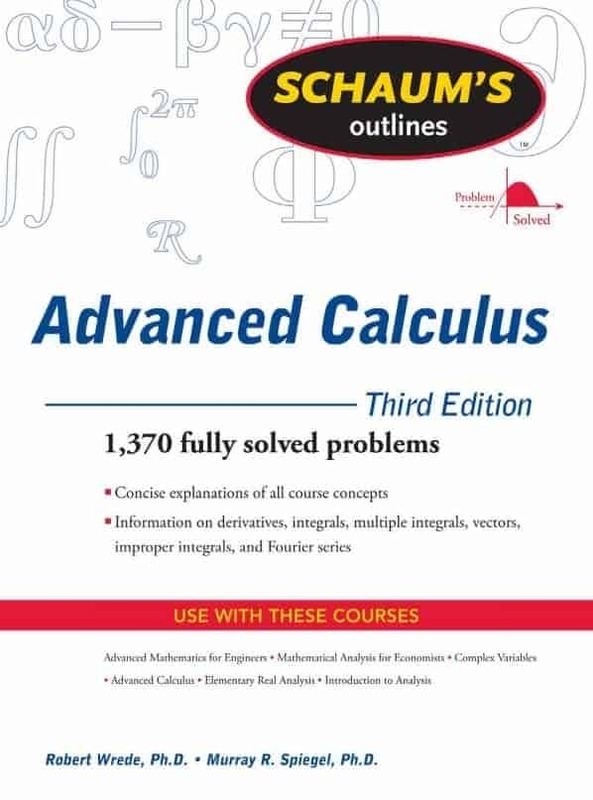 A 400-page review guide with 1370+ solved and unsolved problems in anything advanced calculus. 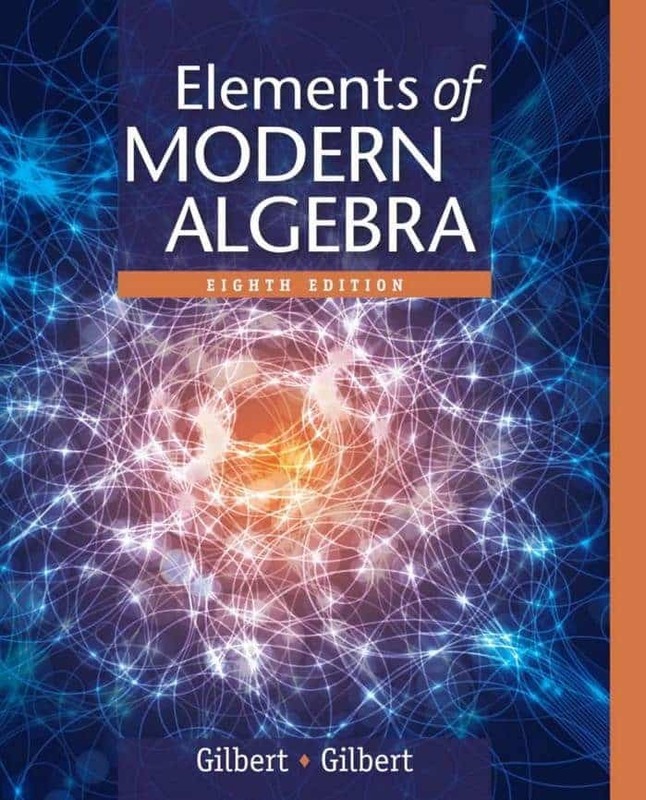 While not suitable as a first text, it's nonetheless very useful for people who want to hone in their advanced calculus skill in a very efficient and cost-effective manner. 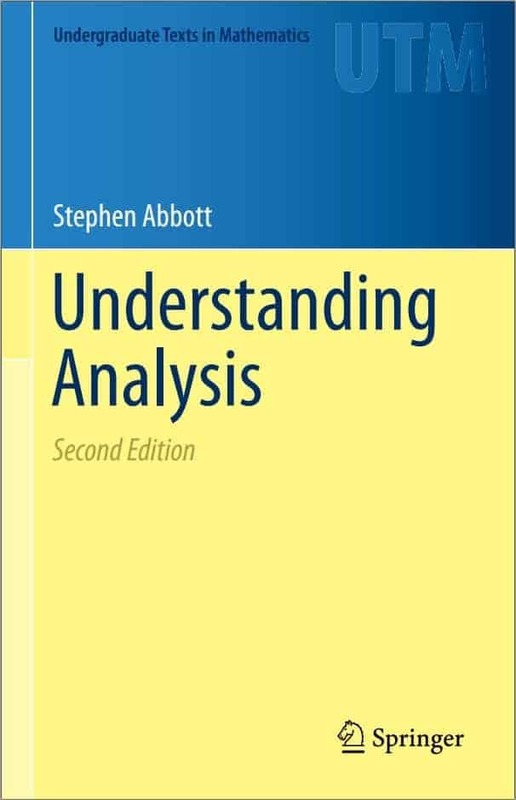 A unique textbook which demystifies complex analysis through a series of clear presentations, accessible discussions, solved examples and problem sets. Ideal for students in engineering and other applied sciences. 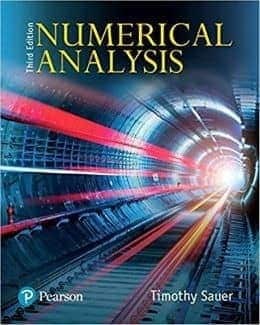 A neatly-formatted, well-organized textbook on the various aspects of numerical analysis. It strikes a fine balance between theory and applicability, and features clear expositions, solved examples and relevant MATLAB codes throughout the text. First-order logic, proof systems, meta-theory and other foundation stuffs. 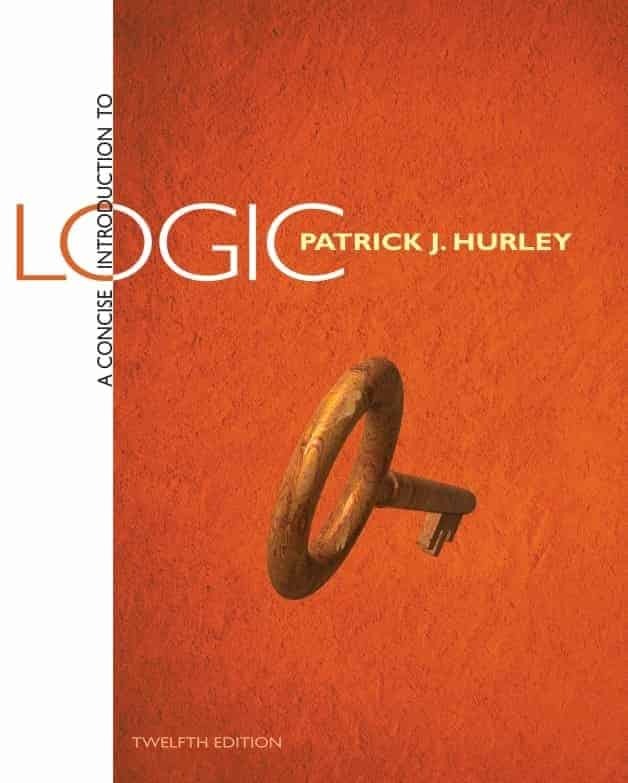 A comprehensive, mostly-non-technical survey on critical thinking and the various forms of logic in our daily routines, with Part II of the book dedicated to the development of formal logic and other math-based reasoning. 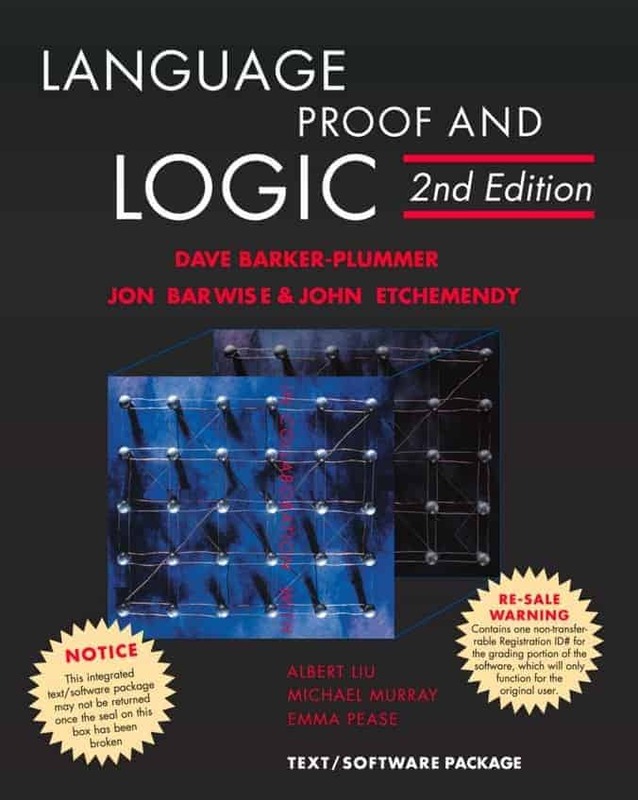 A comprehensive, accessible textbook on first-order logic and its associated meta-theory. It's based on the proof system Fitch and covers logic at both introductory and intermediate levels (for students majoring in philosophy). The awesome document-preparation system for typesetting math and other scientific goodness. 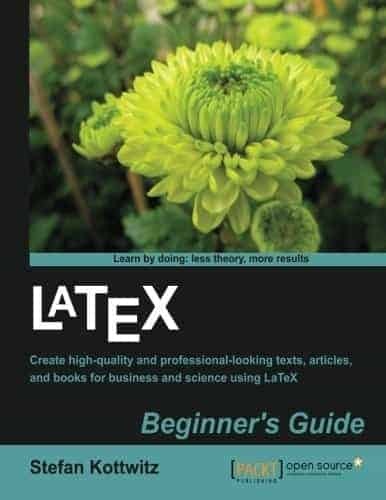 A standalone, 300-page guide that teaches introductory LaTeX through short explanations and examples. It strikes a good balance between breadth and depth, and ensures that by the end of the book, the reader will be able to produce a professionally-typesetted document on their own. 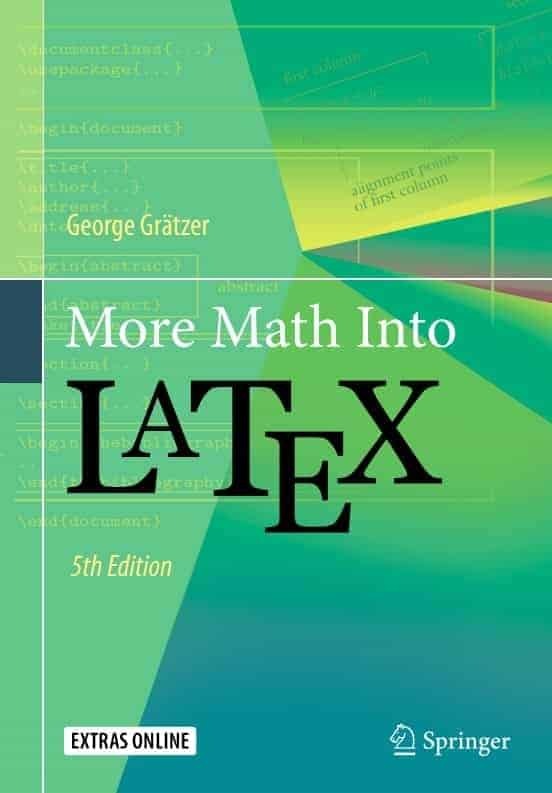 A most up-to-date (ours aside of course), comprehensive LaTeX manual that goes into the nuts and bolts of mathematical typesetting. Two decades in the making, with some notable features being the amount of examples (e.g., code vs. its output) and the dos and don'ts.